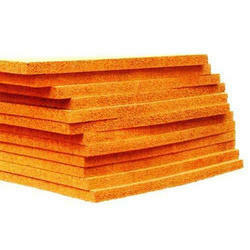 Manufacturer of a wide range of products which include anti vibration cork slabs and cork slabs. Being a prominent firm, we are engaged in offering a distinguished assortment of Anti Vibration Cork Slabs. 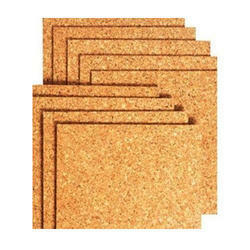 With an impressive growth record in this industry, we are providing a wide array of Cork Slabs.